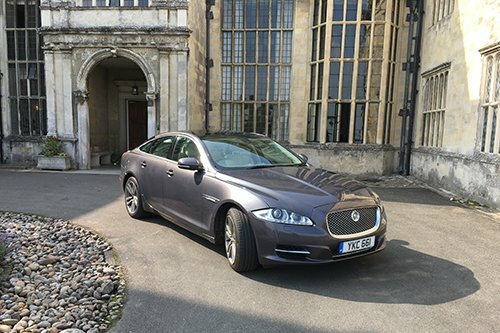 Executive Cars of Worthing are the areas premium name in first class chauffeur service. 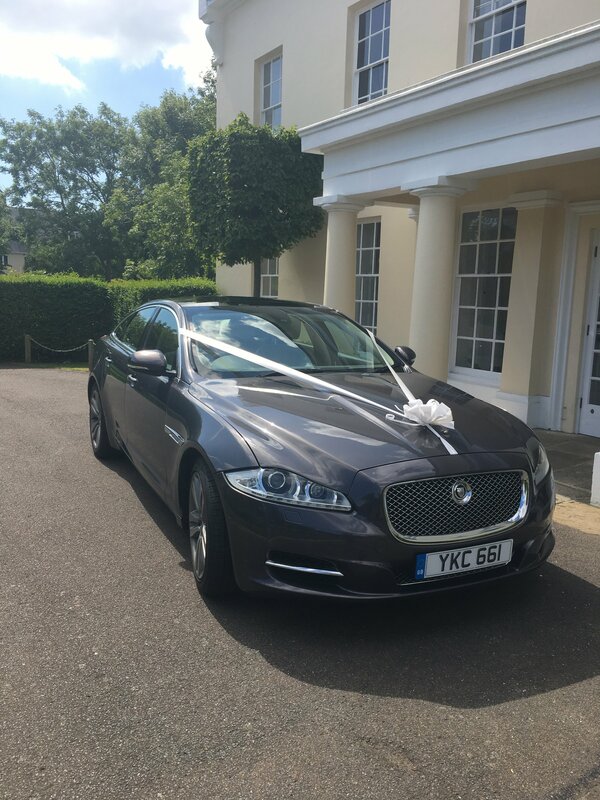 Whether you require a personal and professional mobile workspace or want to travel to your special event in prestigious style, we can offer a service to suit you. 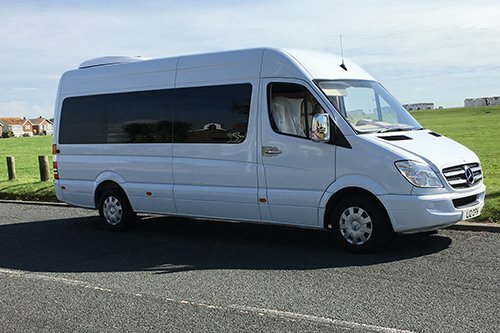 Find out more by exploring our vehicles, learning about our service and contacting us for more information.